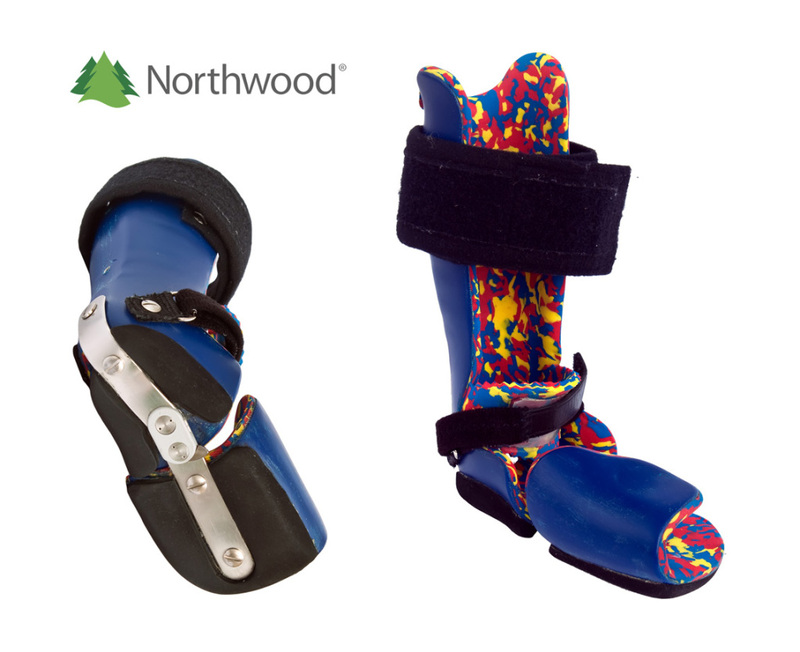 Northwood Inc. is an expert in the durable medical equipment, prosthetics, orthotics and medical supplies (DMEPOS) industry. 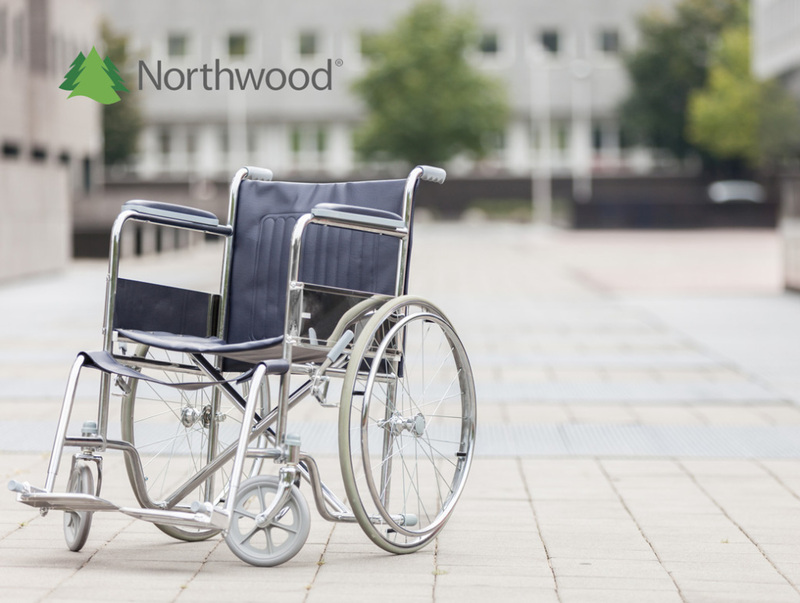 Let us put our almost two decades of experience and our national network of over 4,300 independent and hospital-based local providers to work for you. We save our clients money through our aggressively discounted fee schedule, but we never discount service by contracting with only top-drawer, credentialed and accredited local providers. That is a small sample of the DMEPOS products and services that we can provide. For more details or to make a referral call 1-877-684-9276, or submit an online referral by clicking our Referral Button.